The posthumously released 2003 album, Streetcore, Strummer's final studio album, after his death in December 2002, recorded largely with his group the Mescaleros, includes a version of Marley's reflective masterpiece "Redemption Song," which he had recorded with producer Rick Rubin; always an adept reinterpreter, you think of such classics as "Police and Thieves," "I Fought the Law," and "Brand New Cadillac," Joe's version of the song that is perhaps Marley's greatest work is almost as extraordinary as the original, and a tribute to one of his greatest inspirations. Guest musicians on "Redemption Song" include Rick Rubin on piano, Smokey Hormel (Tom Waits, Beck and Johnny Cash) guitar and Benmont Tench (Tom Petty and the Heartbreakers) organ. 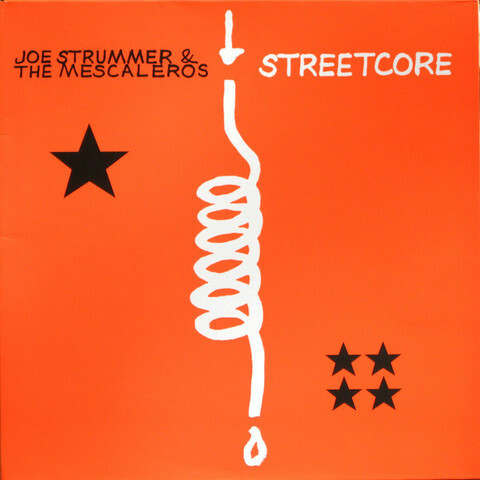 Streetcore features Joe's most immediate and accessible material since his early work with the Clash, evidence of a man at the height of his creative powers. 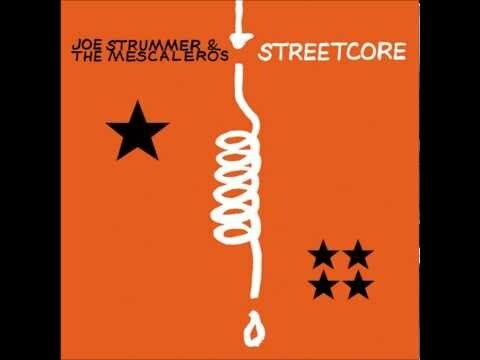 After Joe's unexpected sad end, Slattery and Shields finished Streetcore at Unit 21 in Hackney, working on it for a month with Cameron Craig, the engineer who had recorded and mixed it. The record and sleeve were put together from detailed notes that Joe, with strange prescience, had elaborately detailed during the early part of December 2002.